Hopefully now with the clocks going forward and maybe with the slightest hint the weather is getting better, dare I say it, spring is almost here! 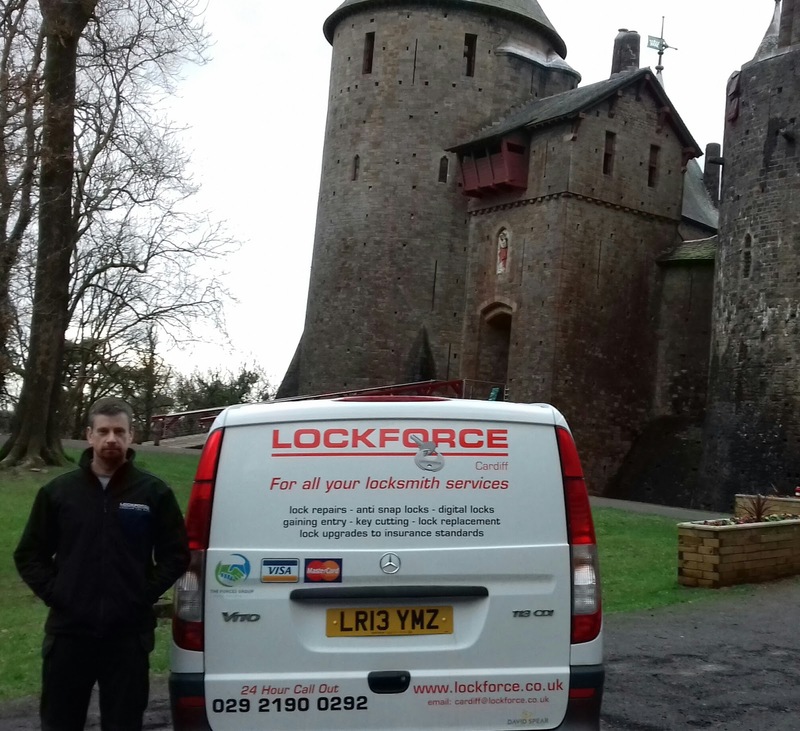 So whilst you start that long overdue spring clean, trips to the dump and plan the next project around your home, take the time to look at your doors and, be honest, do you really know if your locks conform to British Standards? A requirement for most home insurers these days. As soon as you lock that door everyone thinks their safe. You're locked in. Safe as houses. I do too. But without the right lock fitted to your door, a burglar will be inside in seconds and home insurer's know this. This is why they want you to have the right lock fitted, so that you're home and vehicles are properly protected. My ethos is why make it easy for these criminals when they're not prepared to make an honest living when you are. Let's stop them getting in your homes and taking what belongs to you. Because of this, I will always offer a free security survey of your locks and home, show you if you're locks aren't up to scratch and explain why. There is no charge for this service. Then all you have to do is decide if you want to upgrade or not. The choice is always yours. And I will also be able to check the alignment of your door to stop it catching all the time and making it difficult to lock (but I'll explain why this happens another time). Remember, any problems with your doors or locks, or even if you just want some quick advice, give Chris a call at Lockforce locksmiths in Cardiff on 07713 878384, and I'm here to help.